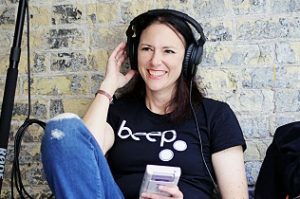 Heidi Trefethen is a sound engineer, multi-instrumentalist and producer with over 25 years of experience in the industry. As a live sound engineer, she has worked with Shawn Colvin, Joan Baez, Herb Alpert and Lani Hall, Odetta, Dar Williams, Jonatha Brooke, Peter and Paul of Peter, Paul and Mary, Don McLean, Joan Armatrading, Buffy Sainte-Marie, Holly Near, and Jane Siberry. She teaches Music Production, Mixing, Mastering and Recording, Film Scoring, and Audio For Visual Media at the SFJAZZ Digital Lab. Heidi is also a professional French Hornist who has performed with the Los Angeles Philharmonic, Il Teatro dell’Opera di Roma, in Rome, Italy, the JazzUp Festival in Viterbo, Italy, the SFJAZZ Monday Night Band, the Sacramento Philharmonic, Opera and Ballet, Silicon Valley Symphony, North State Symphony, Santa Rosa Symphony in the San Francisco Bay Area. She has performed and given master classes in Italy, Thailand, Vietnam, Israel, Turkey and Guatemala. Freight & Salvage Coffeehouse (Berkeley Society for the Preservation of Traditional Music) is a nonprofit arts organization dedicated to promoting the understanding and appreciation of traditional and roots music. The Freight’s superb sound system is composed of speakers and amplifiers exclusively designed and installed by Meyer Sound Labs of Berkeley. We will soon have a detailed, day-by-day schedule with times for all the speakers. Here is an outline for the four days followed the Speakers’ Biographies. Each day there are half hour breaks with coffee/tea served in the morning and afternoon. Lunch is for one-hour at approximately 1300. Swiss/Dutch singer and composer Susanne Abbuehl (1970) has been an ECM recording artist since releasing April in 2001 and has toured worldwide with her own group. She studied jazz voice with Rachel Gould and Jeanne Lee at the Royal Conservatory of The Hague, North Indian classical singing with Prabha Atre and composition with Diderik Wagenaar. Susanne is currently Professor of jazz voice, ensemble and composing for and with words at the University of Applied Sciences and Arts in Lucerne as well as at the Haute Ecole de Musique HEMU in Lausanne. Awards and prizes include an Edison award, the Grand Prix du Disque by the Académie Charles Cros and winning the ‘European musician of the year 2017’ award by the French Académie du Jazz. 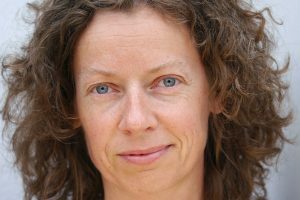 As a researcher she has recently contributed to conferences in Birmingham and Amsterdam. Ain Bailey is a sound artist and DJ. Her practice involves an exploration of sonic autobiographies, architectural acoustics, live performance, as well as collaborations with performance and visual artists. Among these is artist Jimmy Robert, who commissioned Bailey to create a composition for his 2017 show ‘European Portraits’ at PEER Gallery, London. “Oh Adelaide” (2010), her collaboration with the artist Sonia Boyce, has shown widely, and includes: Tate Britain; the Whitechapel Gallery and The Kitchen, New York. In 2016, Bailey was commissioned by Art Basel Miami Beach to compose for the Soundscape Park. Bailey also devised a Study Week at Wysing Arts Centre, Cambridge, which considered the role of sound in the formation of identity. 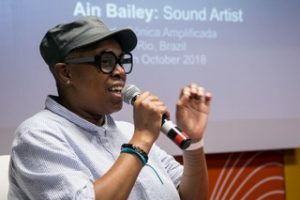 In addition to this, in 2017, Bailey collaborated with Gaylene Gould on the creation of a Sonic Trail for Tate Britain; London; performed at Guest, Ghost, Host: Machine!, the 2017 Serpentine Marathon. Bailey is a research student at Birkbeck, University of London (on a break in studies), and was guest professor in sound at Kunsthochschule Kassel for the winter semester 2017/2018. Recently, Bailey completed a residency at the ICA, London where she curated three events, as well creating a new composition. Currently, following a commission by Serpentine Projects, Bailey is conducting sound workshops with LGBTI+ refugees and asylum seekers. Bailey gives an overview of her practice leading up to current work on sonic biographies and grief. Neil Brand has been a silent film accompanist for over 30 years, regularly in London at the Barbican and BFI National Film Theatres, throughout the UK and at film festivals and special events around the world, where he has inaugurated the School of Music and Image to teach up- and-coming young pianists about silent film accompaniment. Training originally as an actor, he has made his name as a writer/performer/composer, scoring BFI video releases of such films as South (Shackleton’s Journey to the South Pole), The Ring by Alfred Hitchcock, Piccadilly (premiered at the Lincoln Centre), the great lost film The Life and Times of David Lloyd George and Early Cinema. His most recent DVD scores are for Sherlock Holmes (the great lost Gilette film), Ozu Classics for Criterion and, for the Cinematheque Francais, Maison du Mystere, Le Brasier Ardent, Les Adventures de Robert Macaire and Mauprat. Neil is also a prolific radio playwright including Sony – and Tinniswood – nominated dramas Stan (which he adapted for BBC TV) and Getting the Joke, as well as establishing the regular live-recorded musical series The Big Broadcast. 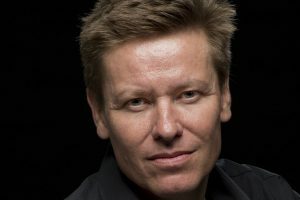 Recently he has toured to Edinburgh Fringe, Finland’s Midnight Sun Festival, Padua Opera House, Kilkenny comedy festival, the Middle Eastern International Film Festival and throughout the UK and abroad with his hilarious and touching one-man-show The Silent Pianist Speaks. With a background in electronic music, Paul Davies graduated from the sound course of the National Film and Television School in 1993. 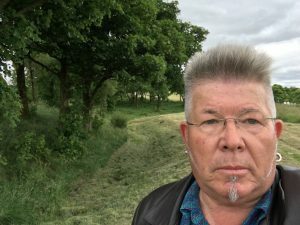 After working as a sound recordist, sound editor and dubbing mixer on a variety of feature, broadcast and corporate work, Paul was employed as a sound editor at Videosonics in Camden. In 2000, Paul became a freelance supervising sound editor and sound designer and in 2003 he established his own sound post-production company, PDSoundDesign. Paul is best known for his long-time collaboration with director Lynne Ramsay, having created the tracks for Ratcatcher, Morvern Callar, We Need to Talk About Kevin and her latest film, You Were Never Really Here. His other credits include Steve McQueens’s Hunger, John Maybury’s Love is the Devil, Stephen Frear’s The Queen, Film Star’s Don’t Die in Liverpool and The Proposition. His television credits include Red Riding 1980, Boy A and Southcliffe. 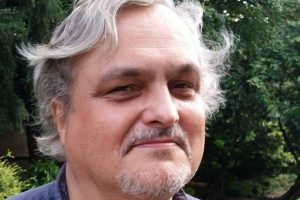 Paul is a regular visiting tutor at the National Film and Television School and has held masterclasses and workshops at Harvard, The Baltic Film School in Estonia, the School of Sound, BAFTA and at the CPH:Dox festival in Copenhagen. Mike Figgis is an artist who combines various disciplines. After studying music and playing with various ensembles Mike joined the experimental performance group People Show and toured extensively for ten years. After forming his own group Mike began to experiment with film and sound, combining these elements with live theatre and opera. His first film, a one hour political fantasy for Channel 4 called The House, brought him into the domain of cinema. Stormy Monday, set in the gritty crime world of Newcastle combines British and American actors and its success in the USA was followed by an extended period of mainstream feature filmmaking with Mike resident in Los Angeles. Leaving Las Vegas, financed by an independent French company, was made on a very low budget and shot on Super 16mm film (in 24 days) and was a huge success, nominated for four Academy Awards, one for each of the actors and two for Figgis as both writer and director. Figgis also composed the score for the film. Nicolas Cage won the Oscar for best actor. Encouraged by the success of a more experimental and minimal approach to filmmaking, Figgis continued to push boundaries and Timecode (2000) was the first real-time digital film ever made, preceding Russian Arc by a few years. Since 2000 Mike Figgis has been at the forefront of the digital revolution. The Fig-Rig was designed by Figgis specifically for the new generation of smaller digital cameras and this innovative camera support system has spawned countless variations. 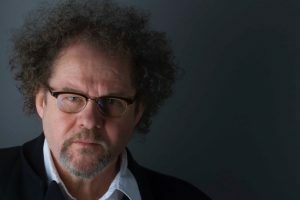 Mike Figgis devotes considerable time to teaching and writing books and articles on cinema techniques. Digital Film and The 36 Dramatic Situations for Cinema have both addressed the challenges of the new cinema and have become text books for young filmmakers. His practice is interdisciplinary and collaborative, developing projects that expand the boundaries of experimental practice, especially in the areas of Art and Science, Environmental-Art and Bio-Arts, leading to projects such as GeneMusiK, a prototype DNA+Music remixing system; Host a sonic installation with live insects that has toured to seven international festivals. 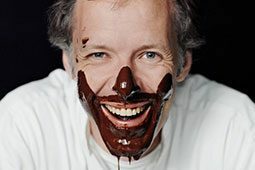 Nigel was the Artistic Director of the ground breaking LifeBoat bio-art project and co-founder of the SoundCulture that produced a series of major international sound-art festivals in the Asia Pacific region from 1991 to 2012. Nigel works across aesthetic and discipline boundaries with a prolific track record of projects at peak international centres. 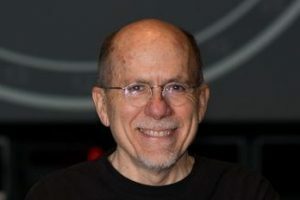 His Australian R&D work in augmented audio-reality with Lake Technology (now Dolby Australia) and as the Creative Director of the Audio-Nomad Research Group, resulted in a series international patents and major immersive sound exhibitions. He is a leader experimenting in the creative sonification of bio-data, produced as a series of cultural and environmental audio-portraits: VoxAura, the River is Singing, European Capital of Culture Turku 2011; CrayVox, WA Spaced Biennale 2012; When Science meets Art, a three year ARC project with the Bundanon Trust 2014/8; and Under the Icecap, a long-term collaboration with the Institute for Marine and Antarctic Studies and the Conservatorium of Music (University of Tasmania) sonifying bio-logging data collected by Southern Elephant Seals in the Antarctic.. This year he realised Oratorio for a Million Souls, a series of bee listening spaces created in three botanical gardens (Leeuwarden, Emden and Oldenburg for the European Capital of Culture) this project also interact with one hundred local schools and three brass bands. RICHARD KING grew up in Tampa Florida sailing, riding bikes, drawing, occasionally going to school and making Super-8 films with his friends. In 1980 he received a BA in Fine Arts from the University of South Florida in Tampa and moved to New York to pursue drawing and filmmaking. Since 1985 he has worked in motion picture sound, and has had the good fortune to work with such directors as Nicolas Roeg, Sam Shepard, M. Night Shyamalan, Robert Altman, Paul Thomas Anderson, William Friedkin, Kenneth Branagh, Peter Weir, Steven Spielberg, and Christopher Nolan. 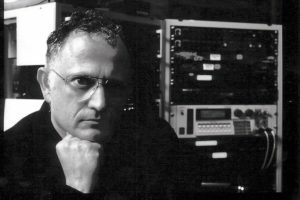 He is the recipient of four Academy Awards, three Bafta Awards, and four MPSE awards for best sound editing for Dunkirk, Inception, The Dark Knight, War of the Worlds and Master and Commander. He lives in Los Angeles with his wife and son. Born in Croyden, Nashashibi studied art in Sheffield and at Glasgow School of Art. She was awarded the Beck’s Futures Prize in 2003. In 2007 she exhibited as part of Scotland + Venice at the 52nd Venice Biennale. In 2017, she was nominated for the Turner Prize. 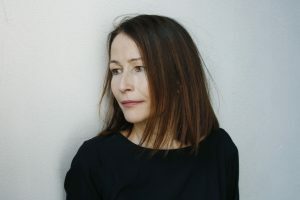 She has exhibited widely and her solo shows include Murray Guy, New York (2013); Objectif Exhibitions, Antwerp (2013) and ICA, London and Bergen Kunsthall, Norway (2009). 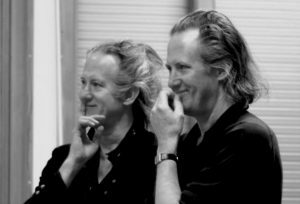 The Quay Brothers were born in 1947 near Philadelphia where they studied at the Philadelphia College of Art, then later in London at the Royal College of Art. Since 1979, they have created a hybrid variety of film works: Puppet animation: Street of Crocodiles, Rehearsals for Extinct Anatomies, The Comb, Maska, Unmistaken Hands; Live-Action films: In Absentia, Institute Benjamenta and Piano Tuner of Earthquakes; Documentaries: Anamorphosis, The Phantom Museum, Through the Weeping Glass, Inventorium of Traces; and three film collaborations for the Ballet: Duet and The Sandmanfor Will Tuckett and with Kim Brandstrup, Eurydice: She, So Beloved. They have regularly designed decors for the Opera, Theatre and Ballet: Prokofiev’s Love for Three Oranges (Opera North and English National Opera); Feydeau’s A Flea in Her Ear (Old Vic); Tchaikovsky’s Mazeppa (Bregenz Festival/Netherlands Opera; Moliere’s Le Bourgeois Gentilhomme (Royal National Theatre; Shakespeare’s Midsummer Night’s Dream (Almeida); Ionesco’s The Chairs (Theatre de Complicite and Royal Court); and for the Wiener Festwochen, Olga Neuwirth’s opera Baalaams Fest; The Cricket Recovers by composer Richard Ayres for Aldeburgh and Almeida Opera. Britten’s Paul Bunyan for Bregenz and Luzern. Theater of the World, Louis Andriessen Opera and co-production between Dutch National Opera and Los Angeles Philharmonic. For the Harold Pinter Theatre London, The Birthday Partyand for Ballet Rambert, Calderon’s Life is a Dream. Theater director Sinéad Rushe studied at Trinity College, Dublin, Ireland, École Normale Supérieure, Paris, France before training as an actor at The Royal Central School of Speech and Drama, London, UK where she currently teaches on the BA Acting CDT programme. 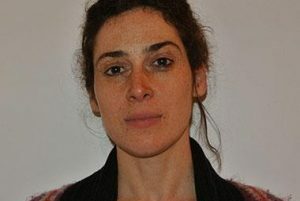 She specialises in the Michael Chekhov Technique and Meyerhold’s Biomechanics. Sinéad will discuss her recent theatre production of Bernard-Marie Koltès’s play Night Just Before the Forests for the Macau Arts Festival in China. Performed in the round, this pathbreaking work in a new translation reimagines the original monologue as a polyphonic work for five performers of different nationalities and genders, and features a ‘quadraphonic’ live sound design by German sound artist Niels Lanz. Rina presents Sound it out, a multi-sensory presentation of the art and the manner of creating soundscapes for films – documentary, ethnographic and fictional – and multidisciplinary exhibitions using a variety of media. She explores how the different dimensions (real and fabricated memories, field recordings, created sounds in and out of context) interact in the shaping and conceptualising of a sound world. The talk includes practical guidelines of how to continuously capture a sound environment whilst improvising an unscripted audio-visual writing of reality (caméra stylo). As a filmmaker, ethnographer and photographer, I am constantly preoccupied with the sounds of everyday life. I’m a classical musician by training, and whilst I no longer practice any instrument, I am cataloguing the sounds around me all the time. In doing so, I create the conceptual sound matter for composing plausible sound tracks and soundscapes for film tracks and exhibition spaces. Rina Sherman is a filmmaker, ethnographer and photographer. 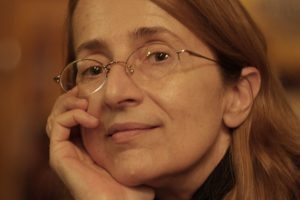 She studied with Jean Rouch, under whose supervision she completed a doctorate with distinction at the Sorbonne in 1989. A recipient of the Villa Médicis Hors les Murs prize and the Lavoisier bursary of the French Ministry of Foreign Affairs, she undertook a seven-year fieldwork study of Ovahimba and other Otjiherero speaking communities in Namibia and Angola. From the body of filmed and photographic images and sound recordings that she constituted during that time,she has produced films, books, multimedia exhibitions and photographic collections. Her archival collection resides with the National Library of France, who dedicated an exhibition, “The Ovahimba Years / Rina Sherman” to the collection in 1915. Rina Sherman’s films cover a range of interests, from her collection of filmed portraits,”Voices, Meetings with remarkable people”, including among others, Michel Zink, Bernard Esambert, Andres Serrano, J. P. Donleavy, Rhoda Scott, Alain Gheerbrant, François Roustang, to her collection, “Witnesses of our Times”, with works in progress about Jean Rouch, Claude Mollard, Michou… to her work on dance in Africa, her early art films, and her recent collection of slow cinema moving tableaux, “Cities & Elsewhere”. Rina Sherman has published books in different languages, of which, Dans le sillage de Jean Rouch (2018), a collection of essays with a preface by Jean-Claude Carrière, Uitreis (Leaving),a first novel in Afrikaans, which is a fictional rewriting of her doctoral thesis, Le Huitième mort de Tibherine, a counter-investigation into the death of grand reporter Didier Contant, and Ma vie avec les Ovahimba, a first account of her seven years of life with an Omuhimba family in Namibia. She has created K éditeur, and is preparing a photo book of the photographer, Philippe Ciaparra. As a curator, Rina Sherman has participated in numerous cultural projects: In 2018, she has showcased an exhibition by photographer Philippe Ciaparra. She was audiovisual curator for the exhibition “South Africa: Music of Freedom” in La Villette, Paris, 1995. In 1996, she was curator of Jean Rouch’s tour of South African universities in collaboration of the French Institute in South Africa (IFAS) and the Cultural Services of the French Embassy in Namibia. In 2002, she presented a multimedia exhibition at the Franco-Namibian Cultural Centre in Windhoek. In 2011, a retrospective of Rina Sherman’s films was held at the Quai Branly Museum in Paris, with two programs, “Life in the City” and “The Ovahimba Years”. Stefan Smith studied music at Mills College in Oakland, California, where he worked with musical luminaries such as Fred Frith, Maggi Payne, Pauline Oliveros and Roscoe Mitchell. After graduating he was employed as an assistant to the legendary synthesiser designer Don Buchla. Stefan makes his music with synthesisers and drum machines, and when he is not making music he works as a sound designer and composer for films and installations. For the past five and a half years Stefan has been sound designer / composer on the infamous Dau project – the biggest film project in history (which has currently been in production for 12 years.) For the recent premiere at the Théâre de Châtelet he developed (alongside Robert Walker and Brian Eno) a sound installation that played in the two theatres that hosted the events. He has an ongoing collaboration with sound designer Nicolas Becker (Gravity, Arrival, American Honey). Through this relationship he contributed sound towards the recent Philippe Parreno Anywhen exhibition in the Tate Modern Turbine hall in London. 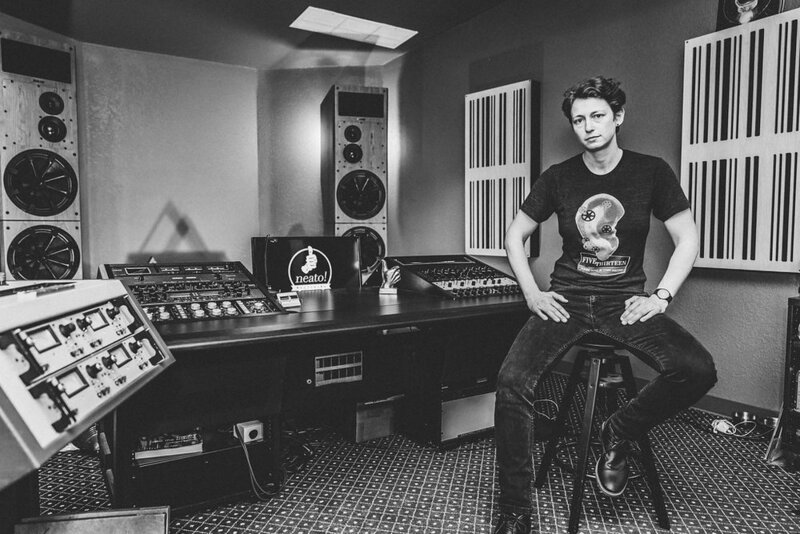 Stefan and Nicolas are currently working on an album for Sapiens records. He is also releasing a solo LP of his electronic music production through Sapiens records in early 2019. 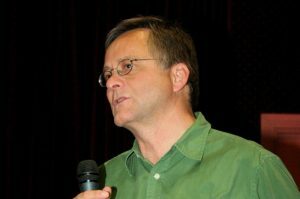 Rod Stoneman is an Emeritus Professor at the National University of Ireland, Galway and a Visiting Professor at the University of the West of England. He was the Director of the Huston School of Film & Digital Media, Chief Executive of Bord Scannán na hÉireann / the Irish Film Board and previously a Deputy Commissioning Editor in the Independent Film and Video Department at Channel 4 Television. He has made a number of documentaries, including Ireland: The Silent Voices, Italy: the Image Business, 12,000 Years of Blindness and The Spindle. He is the author of Chávez: The Revolution Will Not Be Televised, A Case Study of Politics and the Media; Seeing is Believing: The Politics of the Visualand Educating Filmmakers: Past, Present and Future with Duncan Petrie. Rod addresses how artists and media producers can instill greater diversity in their work – both in content and working methods – and how this thinking must begin in the universities, art and film schools. This, of course, includes ways of working with sound because, as has become clear, new styles of narrative along with evolving technology allow us to rethink the place and purpose of sound. Peter will focus on improvisation in Groove on the brain – the jazz improviser’s guide to the brain. Rob Walker is a London based Re-recording Mixer and Sound Designer with 20 years’ experience in independent film and TV. 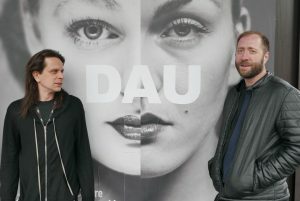 He has spent the last 4 years working on multiple films for DAU, Ilya Khyrzhanovskiy’s expansive film and art project. In addition, his sound installations created alongside Brian Eno and Stefan Smith have formed the sonic architecture of the release venues for DAU. Rob studied Film and Media at the University of Stirling and then UCLA. An internship at James Cameron’s Digital Domain resulted in working on Fight Club. Whilst in Los Angeles he got his first feature film credit for sound on Christopher Chen’s Traces of Us. He was then the Supervising Sound Editor on Daybreak for FilmFour Lab. He went on to work with director Desmond Bell. Rebel Frontier, a documentary with Martin Sheen told the story of how murder was used to suppress Union activity in Montana. Child of the Dead End with Stephen Rea was made for the BBC and TG4. The drama The Enigma of Frank Ryan also screened widely. Pablo’s Winter by Chico Perreira, a drama/documentary hybrid opened at New York’s Museum of Modern Art. Rob also lectured at Screen Academy Scotland and taught on the MA in Sound at Edinburgh Napier University. He has also published writing on Mark E Smith and The Fall, the sound of the TV show The Wire and the topic of Cinematic Tinnitus. In 2013 he wrote and directed a feature length film, RSJ. He produces electronic music under various guises and performs as half of the duo Blinov. Following the success of our Festival of Technology in 2018, we’ll once again be opening the doors of our UK headquarters in London Gatwick from 30th April – 2nd May to clients and students to show what event technology is capable of at #CTFest19. This year we’ve teamed up with some spectacular innovation partners: Potion Pictures, Showtex, TSL, Unusual Rigging, VYV, and group company NEP to bring you an event that’s bigger, brighter, bolder and more adventurous. We’ll also have Global Infusion Group joining us to provide incredible catering throughout the open days. Visitors will have the opportunity to explore immersive demonstrations, get involved in industry leading insights and panel discussions, and discover cutting edge technology that forges unforgettable experiences with audiences across the globe. The future of Live Events is evolving. Make sure you’re part of it. Register today. Please note: Only those registered will be allowed entry to CTFest19. The workshop DISTRIBUTION is in direct contact with the customer for executives and sales staff. How do I find the right solution for my client? Learn to work out customer needs and win satisfied customers. 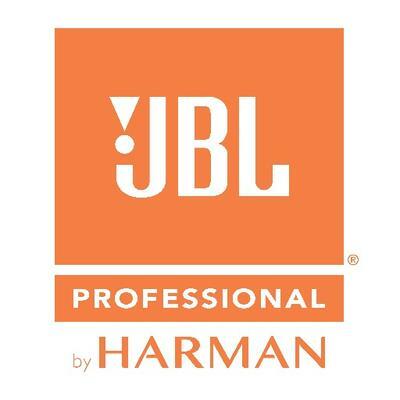 Certified Partner Telecom – Sennheiser Telecommunications Executives and Sales Representatives / Headsets. How do I find the right solution for my client? Learn to work out the customer needs and to find solution-oriented satisfied customers. 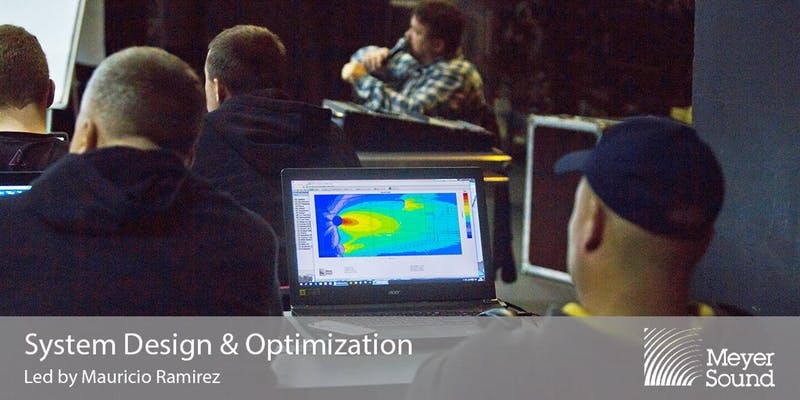 Since this workshop focuses on the active sales process of headsets (demand analysis and sales discussion), advanced basic knowledge of the features of Sennheiser headsets is an advantage. You want to successfully market Sennheiser? We commit ourselves to providing you with all the necessary information on the features, operation and technology of our products, thus contributing to the staff qualification of our partners. The contents of the headset workshop are specially tailored to your work area – and variable. Depending on the participant’s knowledge and interests, the contents are adapted. At our workshops, you get your money – whether as a “silent” participants or with active participation. You have questions that you always wanted to ask Sennheiser? You are welcome to challenge us. Our workshops live from dialogue with our participants. Note: This workshop takes place on 2 half days. 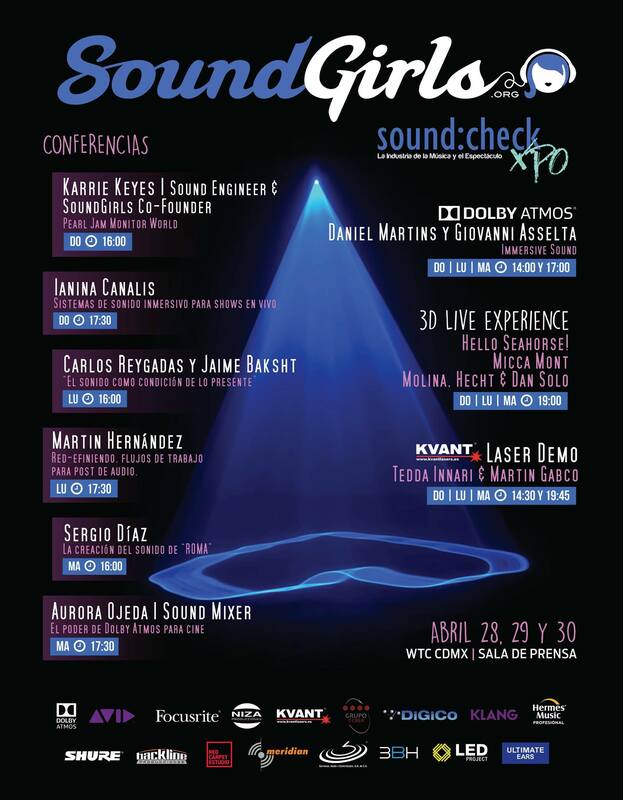 The participation in the workshops is free of charge for certified Sennheiser Partner Telecommunication, but the arrival and departure are at own expense. Please understand that we can only accept a limited number of participants for the workshops – participation is limited to max. limited to two persons per company. If you are unable to attend at short notice, we ask you to cancel so that another person has the chance to move forward. In the event of non-refusal or non-appearance, we reserve the right to charge you pro rata the costs incurred by us. The reservation is made in the order of booking entries – The terms and conditions apply. You will receive a registration confirmation with the agenda and the arrival information by e-mail.